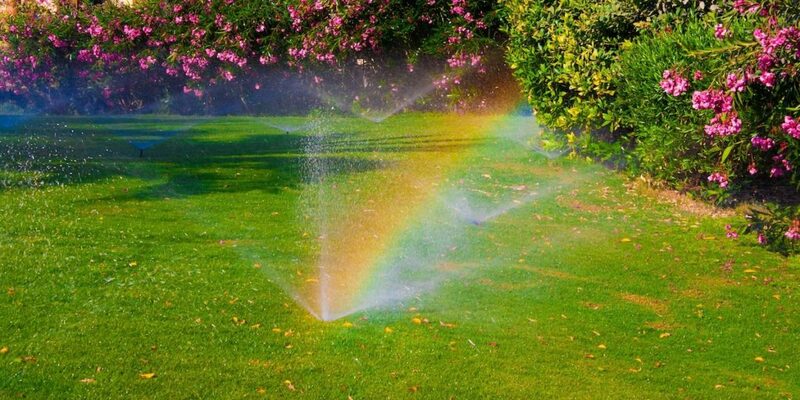 A new sprinkler system or an alteration of your current system just might save you a good deal of money on your water bill. 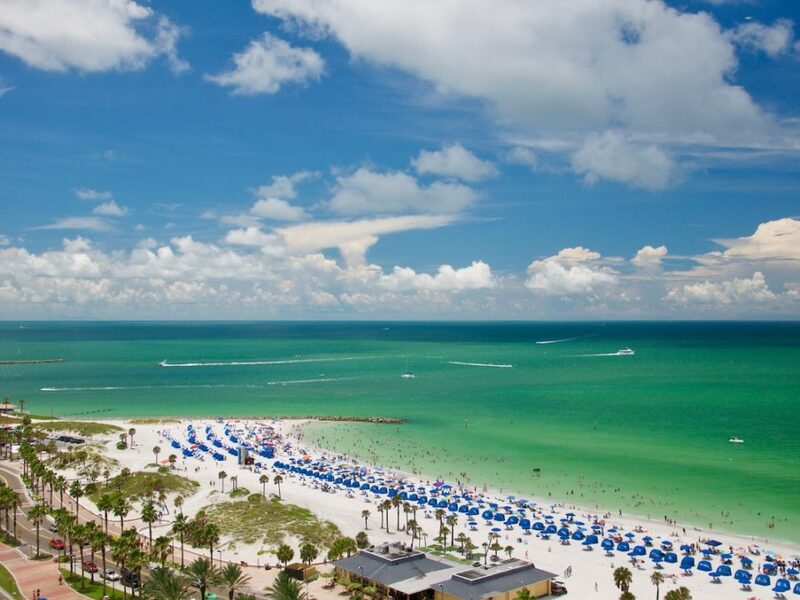 If you are like most people who live in Clearwater, you are looking for a way to lower your water bill. Aside from reducing the length of your showers and watering at the proper times, one of the best ways to decrease your water bill is with a new sprinkler system. If you have an outdated irrigation system, you are likely spending too much money on water. 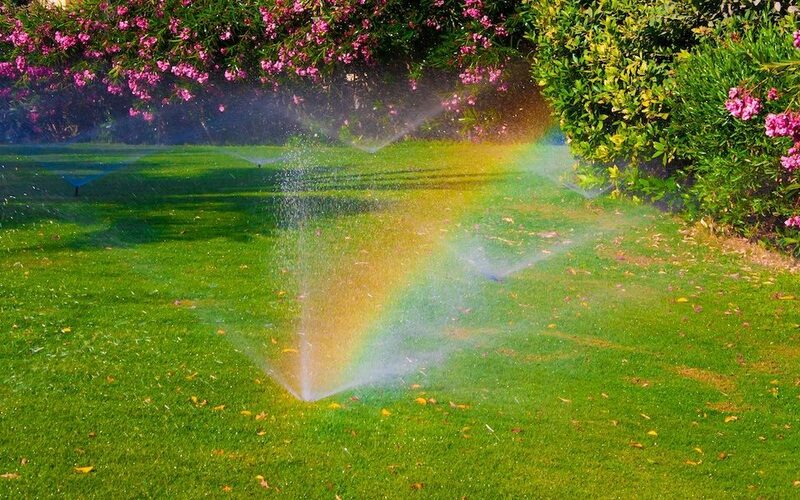 Furthermore, adding a sprinkler system to a property without any irrigation will reduce manual labor and maximize watering coverage with the utmost efficiency. In some cases, all it takes to lower the water bill is a series of adjustments. In certain instances, a single alteration ends up making a massive difference. Modern day life is all about efficiency. Let our team install a new sprinkler system to your Clearwater business or home, adjust your current system, or troubleshoot problems. We will do everything in our power to maximize efficiency. As an example, one of our strategies is to set up sprinklers so their streams overlap one another. It is also possible to use dual spray nozzles in place of regular sprinkler nozzles to enhance efficiency. 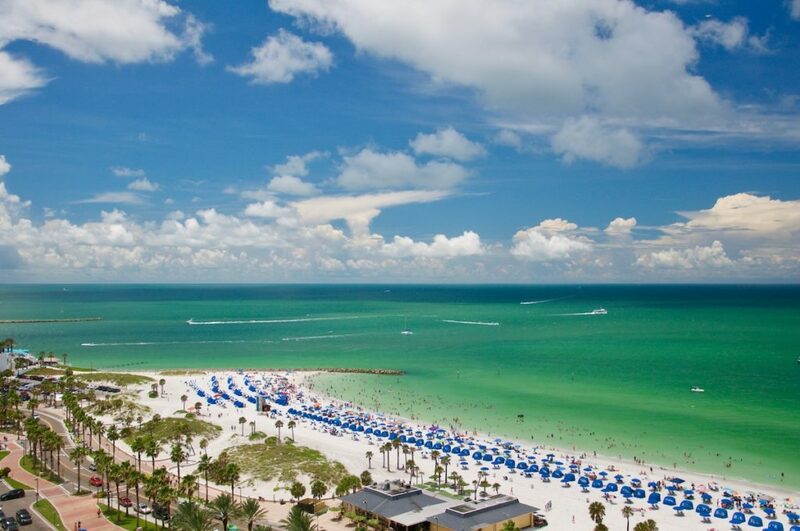 Take a stroll around your Clearwater property every now and then. Check to see if your sprinkler system is functioning as it is designed to. Keep in mind certain issues will not manifest along the surface. There might be an instance in which a leak occurs underground and no one will know it until the water bill skyrockets. This is precisely why it makes sense to spend on a maintenance plan for your sprinkler system in Clearwater. This is a straightforward repair that has the potential to make a considerable difference. Tightening or otherwise adjusting sprinkler heads will prove especially helpful for those who have sprinklers that wastewater along the sidewalk, porch, street, or other space. If you do not feel comfortable making adjustments to your sprinkler system in Clearwater, do not hesitate to rely on our team for assistance. Reclaimed water is especially attractive in an area like Clearwater as upwards of half of the drinking water is used to hydrate landscaping and lawns. Reclaimed water is more economically efficient than regular drinking water. You can minimize water loss caused by evaporation by watering late at night and/or early in the morning. These are the cooler hours in which the sun is not out. Water at these times and your greenery will stay moist that much longer. Reach out to us at 727-772-3819 to coordinate a no-cost consultation. We would love to tell you more about our sprinkler systems in Clearwater and explain how we can save you money on your water bill. Reach out to us today to get the ball rolling on your money-saving sprinkler system installation or maintenance project in Clearwater. What is the Life Expectancy of My Sprinkler System in Tampa Bay? What are the Best Pop-Up Sprinkler Heads?